We succeed in our mission because of the strength, skill and determination of those individuals and corporations who partner with us to make swift, large-scale recovery possible. 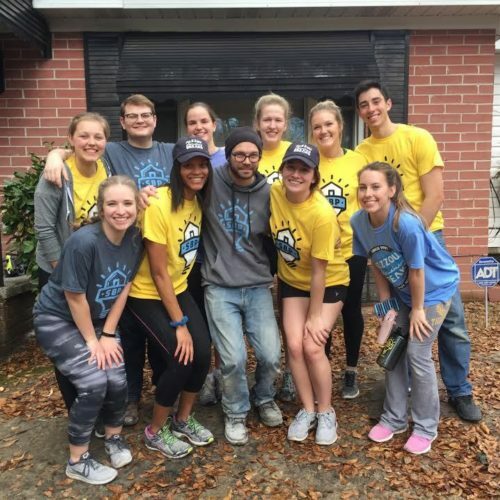 You can join us as a volunteer, a financial supporter, an AmeriCorps member or as a corporate partner. Contact us today to learn more about getting involved. 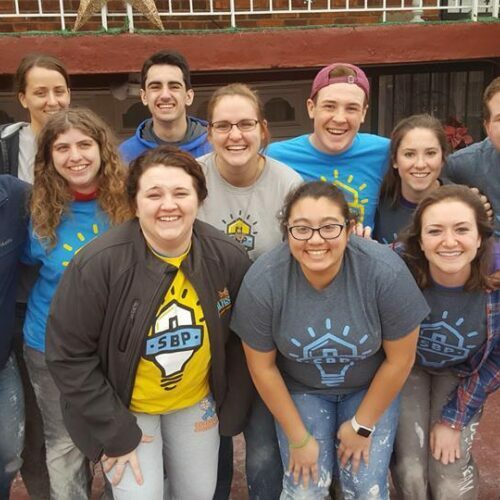 Volunteers are the driving force behind our construction projects—we train 25,000 volunteers each year, and even those with no previous construction experience can have an enormous impact. Long-term recovery takes time and resources. Funding is the number one barrier that stands between our clients and their rebuilt homes. 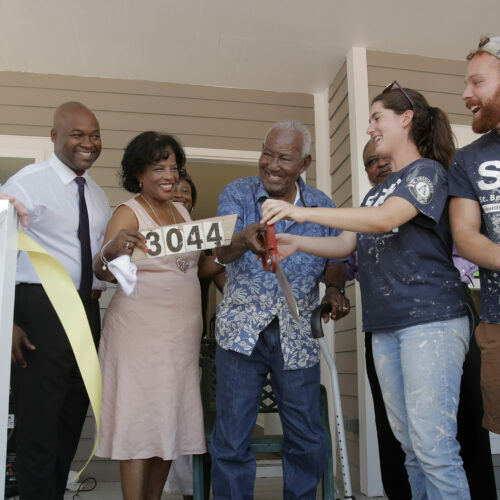 SBP's partnerships and proven effective model enable us to rebuild homes at 40% the cost of market rate contractors, which means that your donation will go further, helping more families return home sooner. 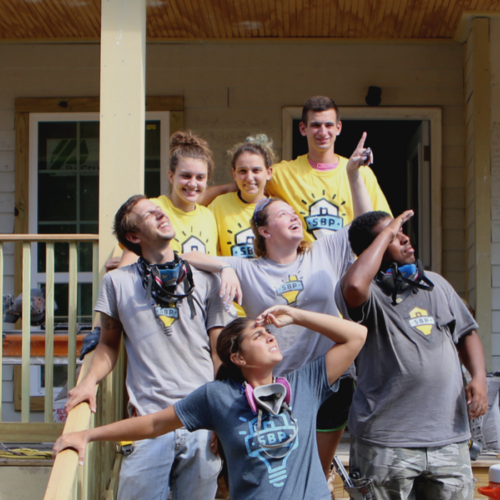 Each year, 180 men and women from every imaginable background come from all over the country to serve a 10-month term with us, rebuilding disaster-impacted communities and making a difference with AmeriCorps. We have been able to excel at people-focused recovery thanks to the vision, leadership and guidance of our corporate partners. 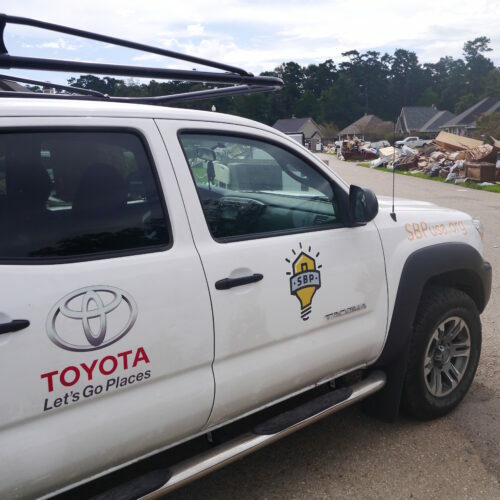 We’re always looking to hear from companies who are interested in forming mutually beneficial partnerships—it’s these connections that allow us all to be part of the solution for those affected by disasters. We're always on the look out for great candidates to join SBP. View our latest job postings and apply to join our team today. Learn about our new ambassador program and apply to become an ambassador!